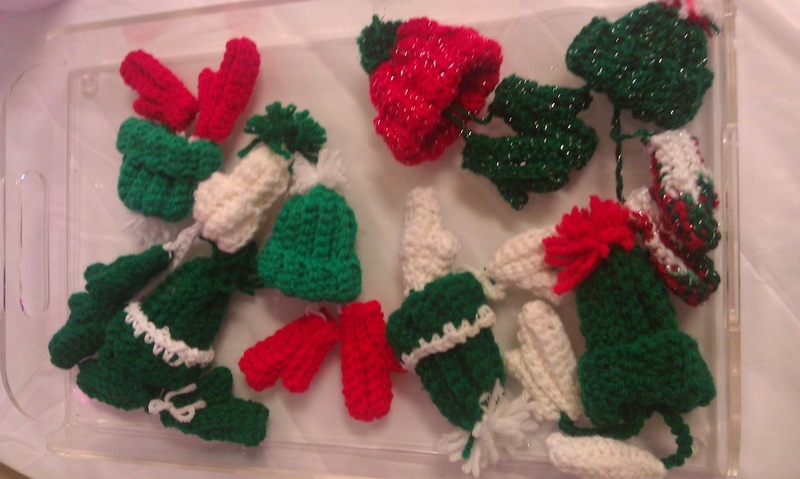 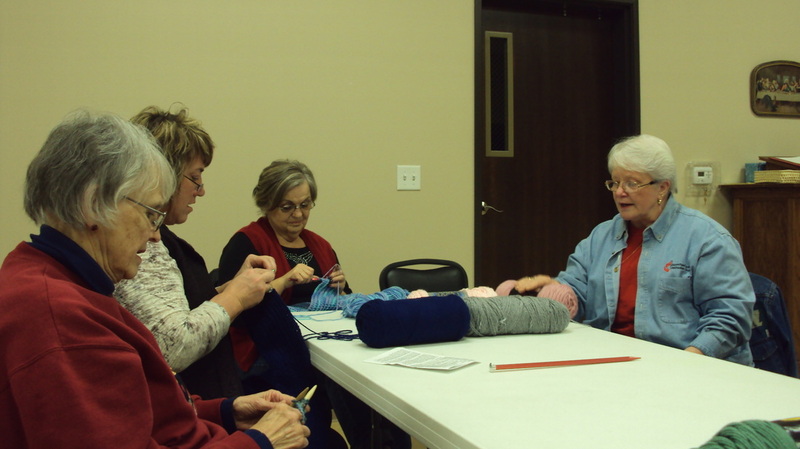 If you have an interest in learning how to knit or crochet, the team will teach you. 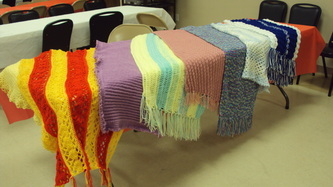 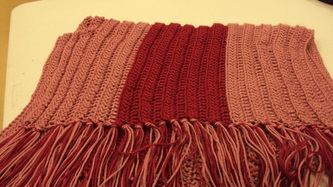 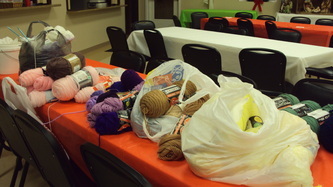 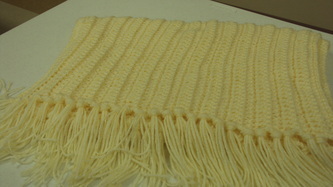 We knit or crochet prayer shawls or simply enjoy fellowship while working on our own projects. 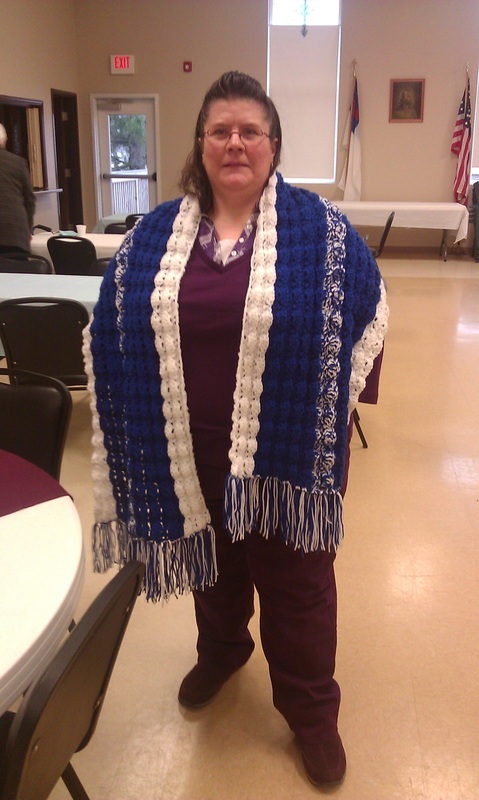 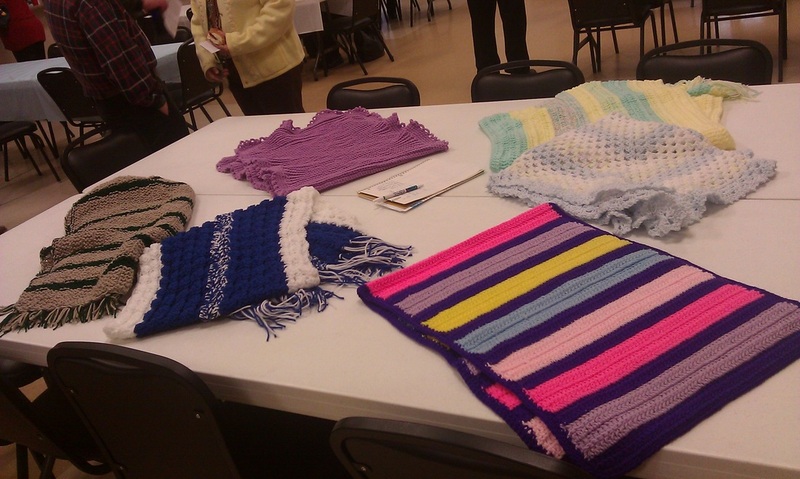 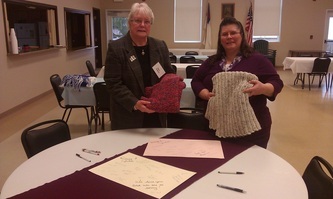 Prayer shawls are available to give to anyone in need of love and support. 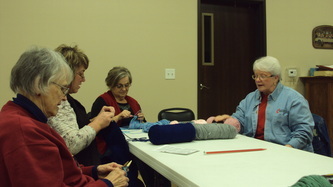 Join us on the 3rd Monday of most months at 7:00pm. Check the calendar to make sure we're meeting.